Uncomplicated and relaxing. You can call it many things, but “let’s go” by In Love With A Ghost is definitely a keeper. Mixing chillwave with ambient and electronica sounds, the album will make you unwind and kick back right from the first track. Not much is written about In Love With A Ghost. From little clues here and there you will find out that behind the name stands a composer, a “multifunctional wizard” currently residing in Paris, France. 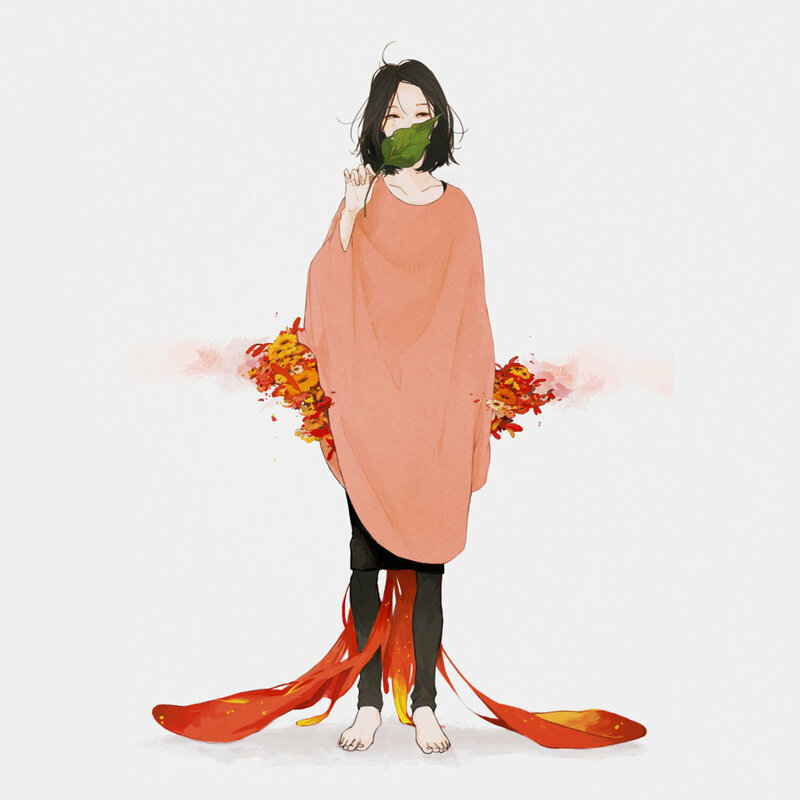 His/her social media pages are filled with what appears to be Japanese anime inspired images and the sound of his/her music brings together smooth beats with sounds from our everyday life.